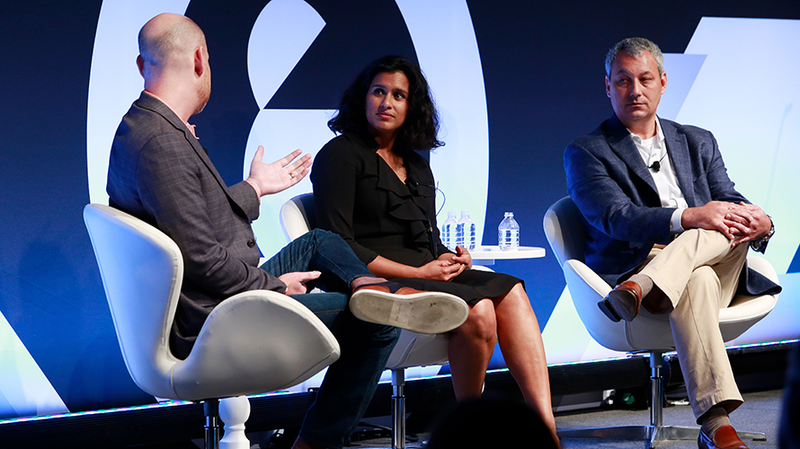 Matt Spiegel, Pooja Midha and Adam Gerber during Advertising Week 2017. TV is as democratized now as any other industry—and viewers are voting with their remotes. With multiple streaming services, skinny cable bundles and social media platforms to choose from, content creators and viewers have more choices than ever before. However, not all of that content can be considered “premium,” according to Adam Gerber, svp of investment for North America at Essence, a digital-first media buying agency. He participated in a panel at Advertising Week about the topic on Thursday, along with Pooja Midha, svp of digital ad sales and operations for ABC, and his former colleague, and moderator Matt Spiegel, managing director of MediaLink. Gerber noted that the premium mindset is different per advertiser and often depends on who’s consuming the content. "Not all impressions are created equal." For Midha and the Disney/ABC teams she works with, premium video content directly correlates to great storytelling and curated, high-quality pieces that are delivered to consumers in a “trusted context.” Part of that context is a brand safe environment for their advertising partners. Their content is produced across social media platforms, linear networks and soon Disney’s own streaming SVOD service; their concern, then, is the quality of content and their responsibility to their partners. Gerber understands that a major mindset change is needed, across both the buy- and sell-side, when it comes to considering exactly what “premium” content is. To decide what is truly “premium,” marketers should consider the viewers and consumers of that content. Even if the video is considered short-form, that doesn’t mean it’s any less “premium” than the episodic series produced for platforms like Hulu or Facebook. In fact, Gerber warned video publishers across the board of the rise of the non-ad-supported streaming services, like Netflix, HBO Go or Amazon. Those programs, he said, are being consumed at a higher rate and without ads. 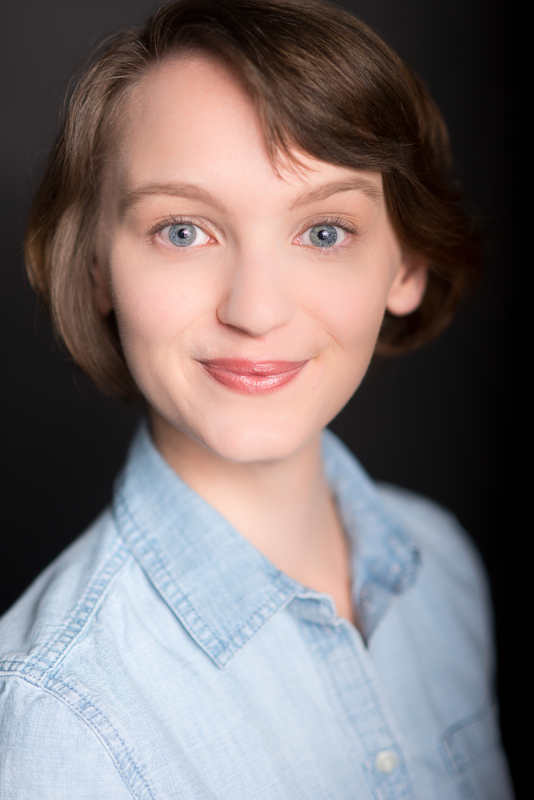 “Premium video creation is a vibrant place and continues to thrive,” she said.